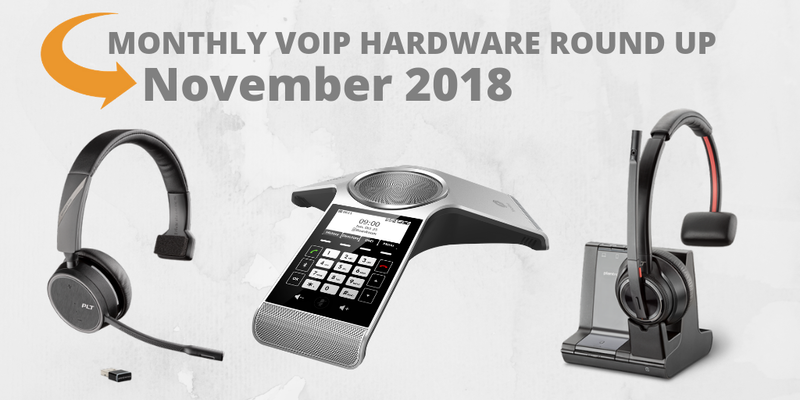 As the holiday season approaches, many VoIP manufacturers are releasing their best new VoIP hardware and deals! Don’t miss out the latest Yealink conferencing solution and the Plantronics wireless VoIP headsets! Have conference calls anywhere convenient for you with the CP930W-Base! This is a DECT wireless solution that includes the CP930W DECT conference phone, paired with the W60B DECT base station. The CP930W Conference Phone is designed for small-to-mid-sized rooms. It uses reliable DECT technology to provide clear conference calls. You will be amazed at how easy it is to install – entirely wire-free, no network cables or nearby power outlets required! These devices are expected to ship in late November. Pre-order today! 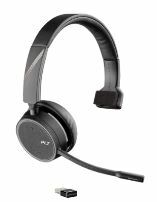 The Plantronics Savi 8200 Series Wireless DECT Headsets provide enterprise-level DECT audio technology to enterprises, contact centers, and many other professionals who need to connect across multiple devices. You’ll love how easy it is to operate and control this VoIP headset! The Savi 8200 is now in stock. Shop Here! 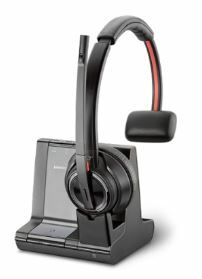 Another exciting new headset released by Plantronics is the new Voyager 4200 Series! This headset is designed for office professionals and your IT staff. Offering multiple wearing styles, both USB-A, and USB-C options, as well as the ability to connect up to two devices, the Voyager 4200 wireless Bluetooth headsets are unbeatable for the competition! We’re now accepting pre-orders. See more details here! Don’t forget to take advantage of our latest headset promotion to enjoy free shipping on all headsets and headset accessories! Shop NOW!